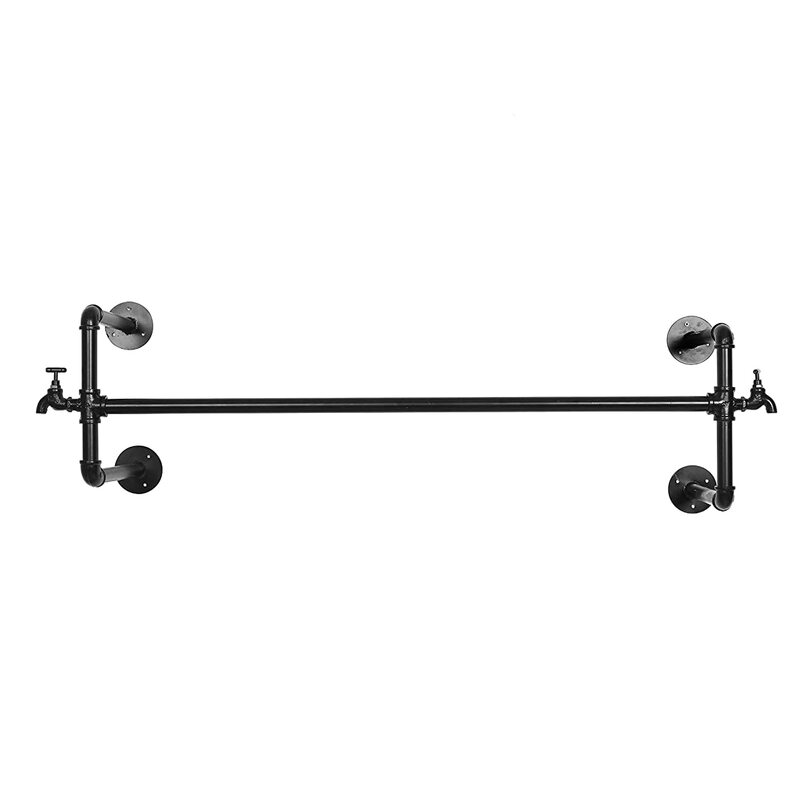 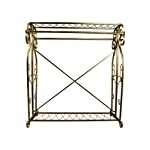 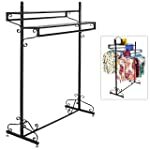 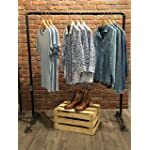 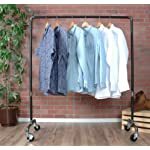 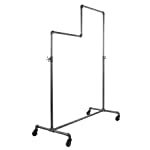 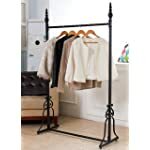 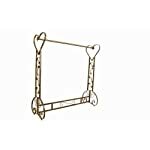 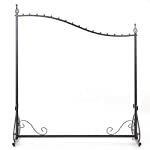 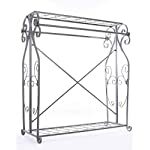 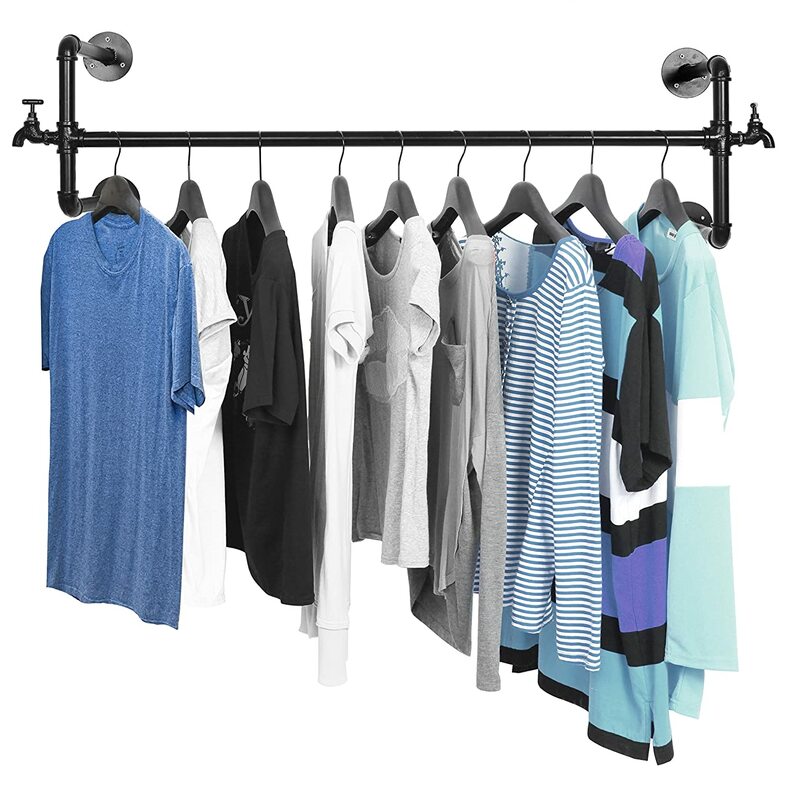 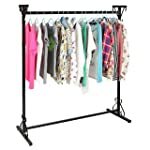 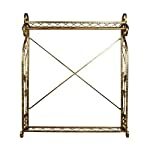 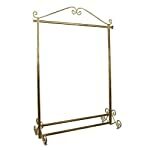 A unique metal clothing hanger with a black finish. 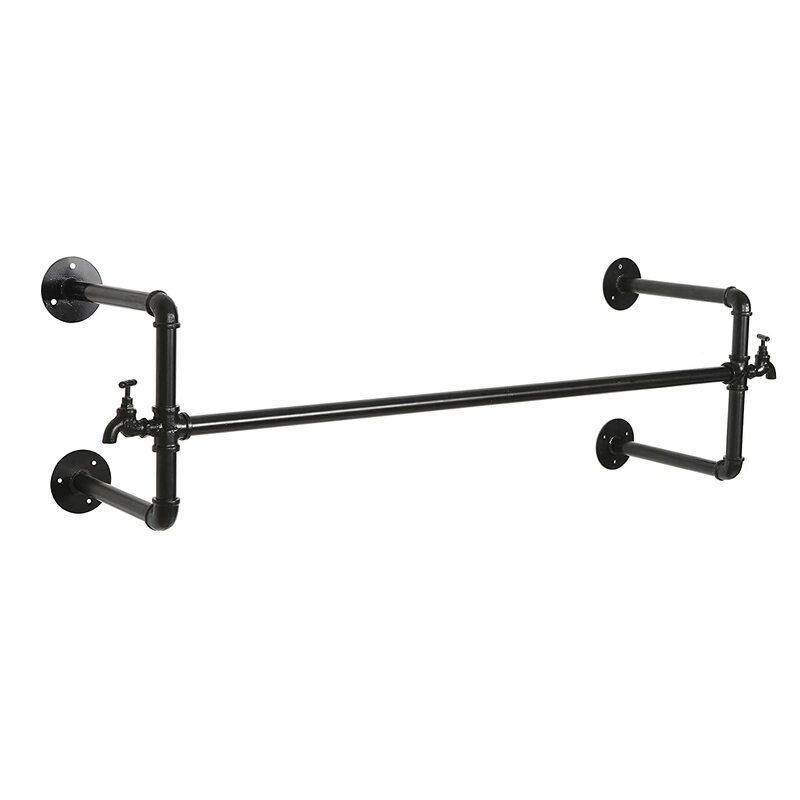 Features a charming rod with vintage faucet design. 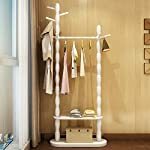 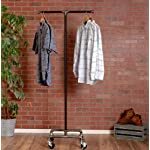 Hang anything from coats and jackets to robes and towels. 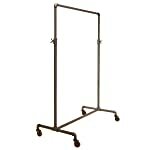 Approximate Dimensions (in inches): 47.25 W X 14.25 H X 11.25 D.